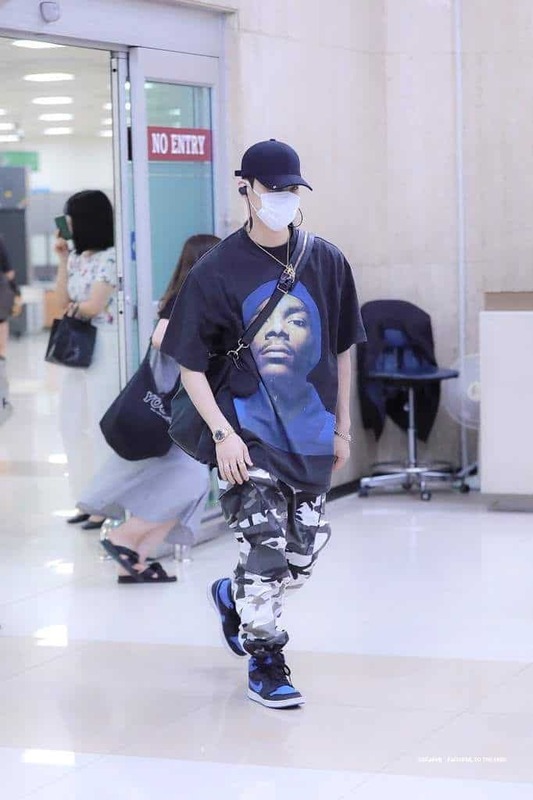 This male idol loves his Snoop Dogg t-shirt to the extent that he wears it whenever appearing. 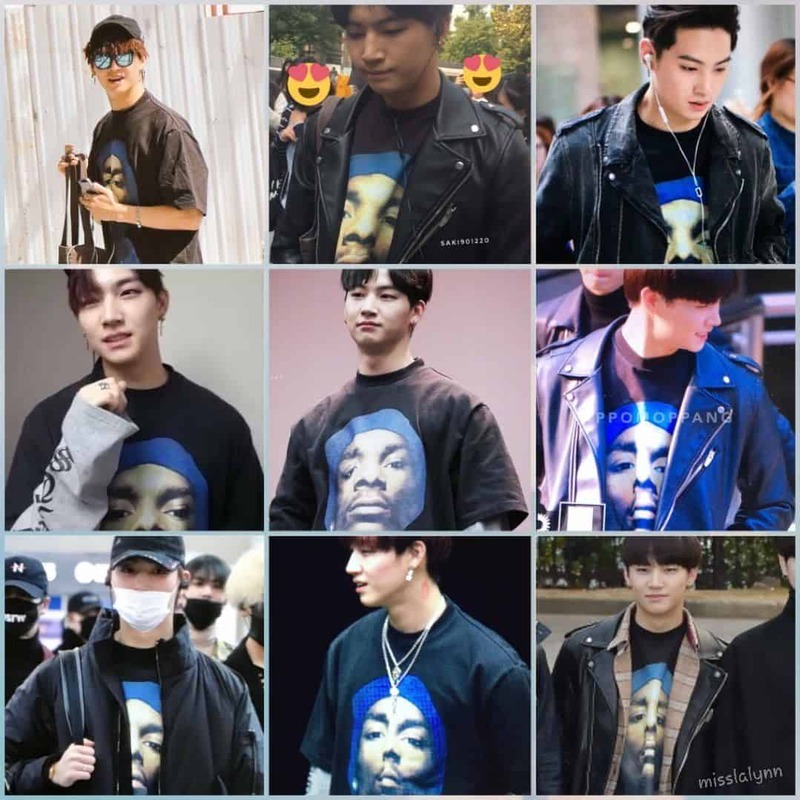 There’s an idol who always appears with his Snoop Dogg t-shirt. The main character to be mentioned here is GOT7‘s JB. 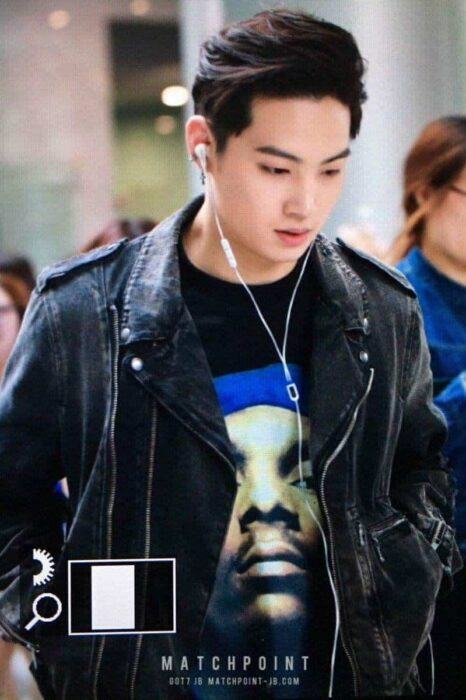 Recently, photos of JB wearing a Snoop Dogg t-shirt were posted on many online forums. This t-shirt is a collaboration product with Vetements. A face is printed on the front. How much is it? It is worth 1 million won. 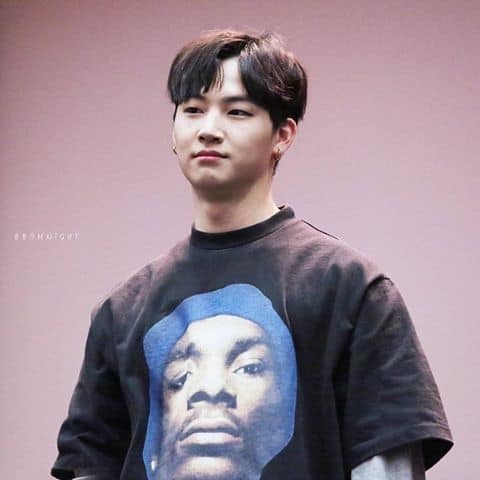 JB wore this Snoop Dogg t-shirt as much as possible. Of course he took it with him on the way to airport. It was even worn at various formal occasions and at fanmeeting sites. Eventually, the face on his t-shirt began to be worn out. It has a light color because it has been worn too much. 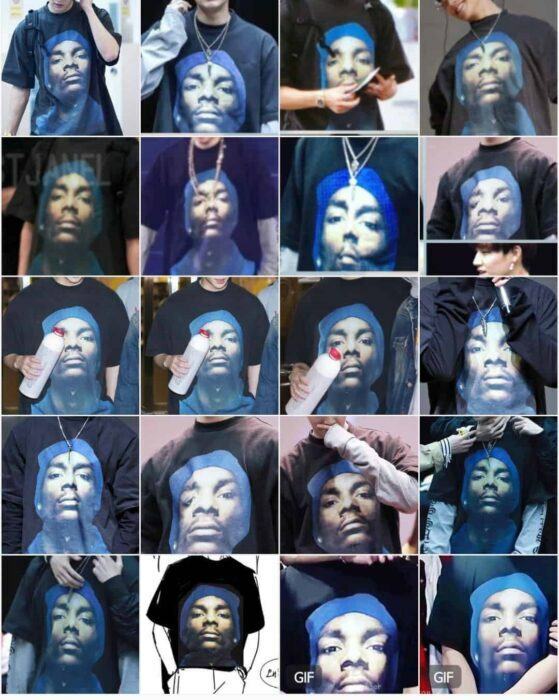 It can be seen how much he loves this Snoop Dogg t-shirt.